Photographers looking for a dependable, high-powered flash drive can stop looking now: our Ultra custom USB drive for photographers has everything you need. 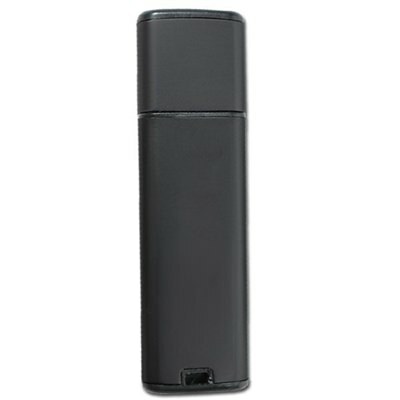 These sleek and handsome flash drives come with huge data storage capacities, making them great for backing up photos. They also come with a snap-on cap, an LED indicator light, and a very durable body. 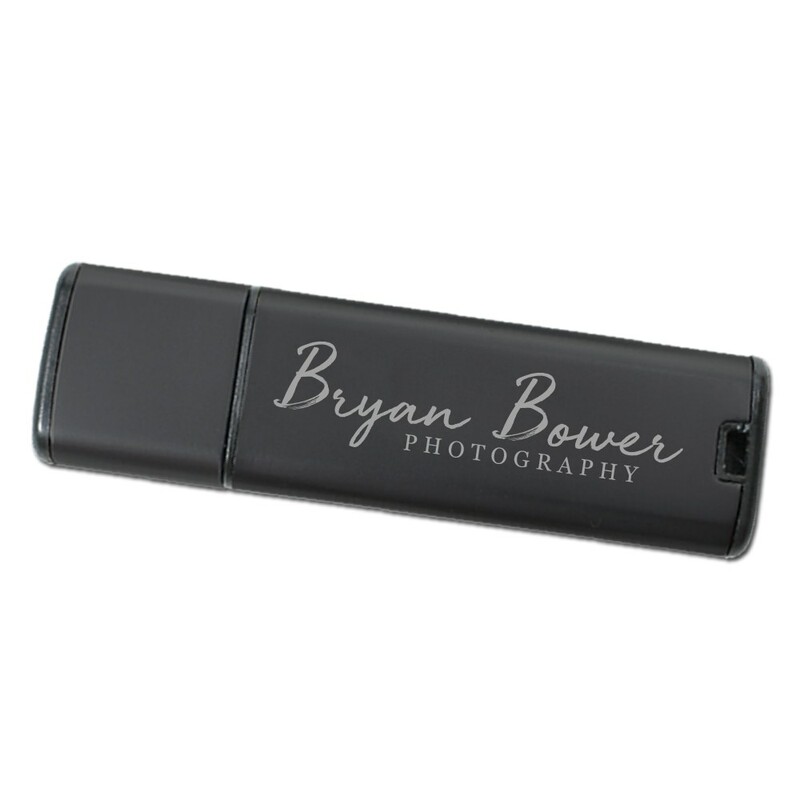 Customize your Ultra drive and it’ll make a great promotional device. 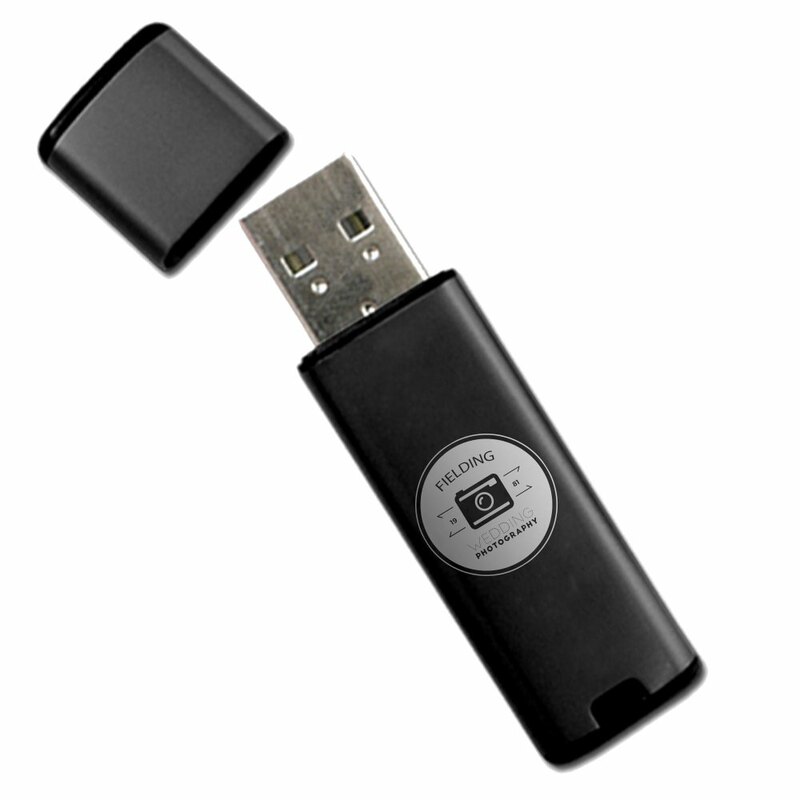 Our Ultra custom USB drive is a state of the art, top of the line data storage device. A perfect tool for any photographers looking to promote their business and backup their photos, these sleek and compact drives are easy to use and carry. The Hi-Speed USB is protected with a snap-on cap, and comes housed in an anodized aluminum shell. The Ultra comes with an LED indicator light that lets you know when it’s busy or not. It also comes with a huge data storage capacity, making it perfect for holding onto your most important photos. You can customize the Ultra with your logo or brand. Once it’s customized, it’ll be a powerhouse promotional item. Perfect for handing out at weddings, corporate events, or family photo shoots.